"We got divorced but came to an amicable agreement. 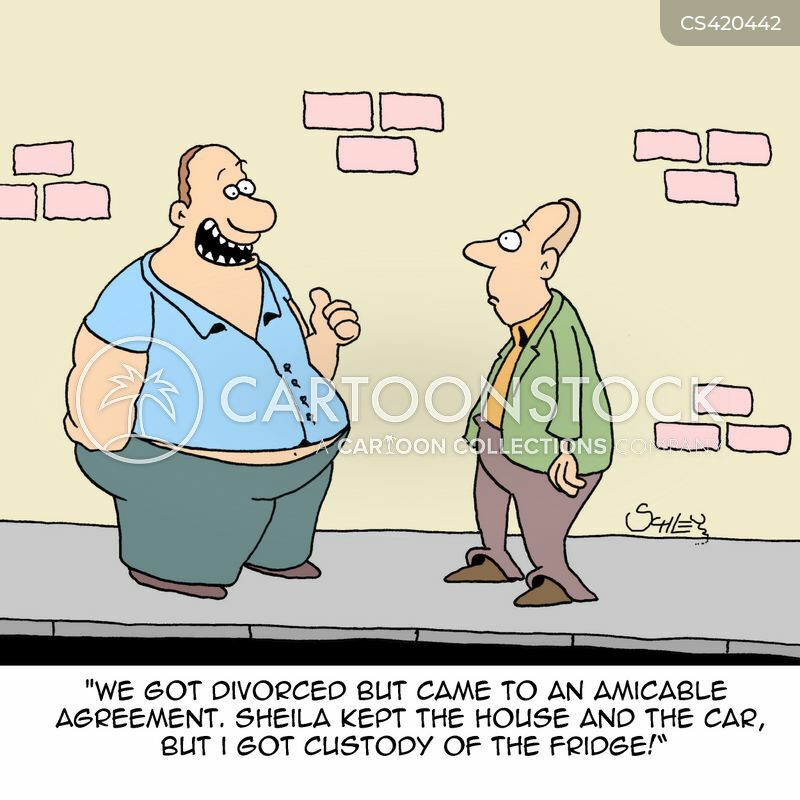 Sheila kept the house and the car, but I got custody of the fridge." 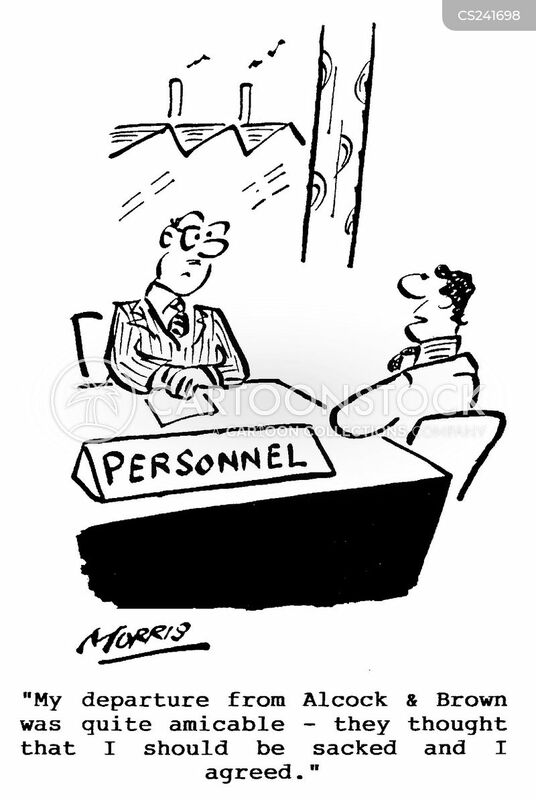 My departure was quite amicable- they thought I should be sacked and I agreed.